This course teaches the basics of aerospace engineering through a combination of practice exercises and topic-specific projects, covering all forms of airborne endeavor from skydiving to manned interplanetary probes. The course has a strong emphasis on practical exercises and experimentation, with compulsory subjects including Drafting, Engineering Experiments, Aerospace Engineering Exercises 1 and 2 and Aerospace Engineering Experiments 1 and 2. The curriculum begins with a comprehensive grounding in the basic principles of aerospace engineering, followed by practical components such as experimentation, practical instruction and operational training. Students receive extensive assistance with research projects as well as study planning and career guidance. Year 1 focuses on the core disciplines of mathematics, physics, chemistry and information science. Students also explore areas of particular interest and develop their own learning styles. The first half of Year 2 is spent on core subjects and foundation knowledge. In the second half of the year, the focus switches to advanced aerospace engineering subjects including CAD and engineering experiments. In Year 3, students choose elective subjects for further study and develop practical knowledge and skills. More advanced experimentation and practical exercises are used to develop expertise in areas such as measurement, data analysis, graphical representation, development of conclusions, and report writing. For the graduation research project students are divided into seminars. Each student produces a graduation thesis describing the results of extensive experiments and analysis, and considers their options with respect to further study or a career in aerospace engineering. 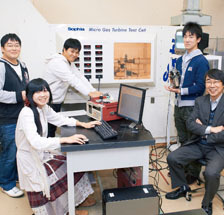 In Experiments in Aerospace Engineering, students spend two weeks each on ten different types of experiment—such as testing aerodynamic characteristics of wing profiles (using the Eiffel wind tunnel), measuring performance characteristics of jet engines and evaluating functional characteristics of new aerospace materials—and report the results of each experiment. "Students are divided into groups of about eight and go through all ten experiments in turn," says Hashimoto. "They swap roles within the groups regularly to ensure that everybody has a turn at using the equipment and apparatus, because the best way to learn is through actual experience. The jet engine experiment generates an incredible level of sound and force. Sometimes the experiment doesn't go as planned, and when this happens, we want the students to consider why, for instance, the engine didn't start up like it was meant to." In this way, Experiments in Aerospace Engineering gives students the opportunity to consolidate their theoretical studies and identify a research topic for Year 4. 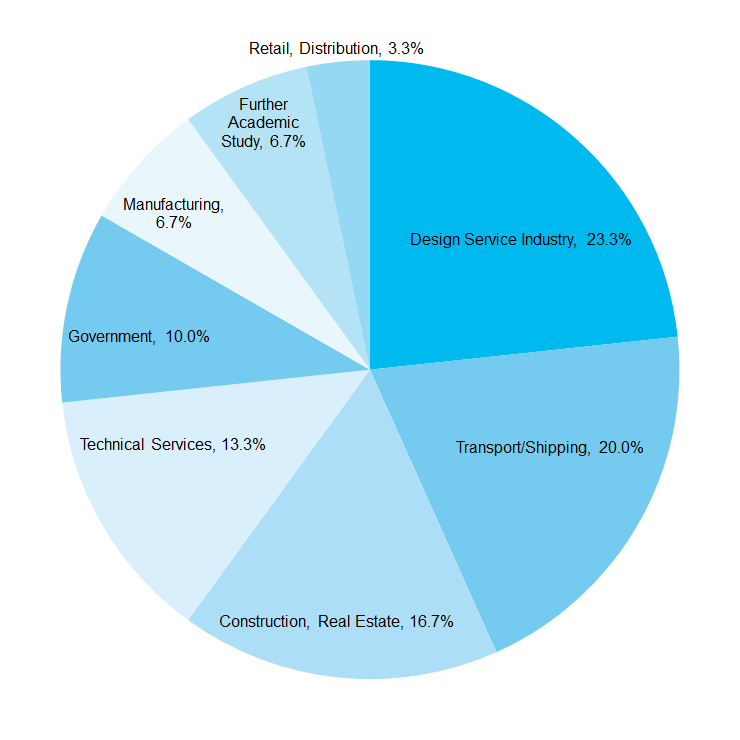 The largest percentage of students go on to work in transport/shipping, but some students also choose technical services (design, other jobs) and similar fields. The only university-level course of its kind in Japan, this teaches more than just how to fly a helicopter; students also learn the mechanics of aerospace engineering and undertake generalized academic studies to develop a sense of professionalism. All of the graduates from the first intake have already obtained the commercial rotary wing aircraft pilot's license and are looking forward to careers as professional pilots. 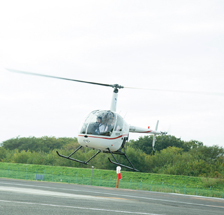 Training flights are conducted on an American-made Robinson R22. Year 1 focuses on the core disciplines of mathematics, physics, chemistry and information science. The second half of the year introduces twice weekly flight training sessions where students learn the basics of flying a helicopter. In the second half of Year 2 students undertake advanced aerospace engineering subjects including CAD and engineering experiments while continuing flight training in preparation for the personal pilot license examination. In Year 3, students choose elective subjects for further study and develop practical knowledge and skills. The focus of flight training shifts to the commercial pilot license. In Year 4, students nominate a field of specialization and are assigned to a research team with a dedicated research supervisor for their chosen research project, the outcome of which represents the culmination of the four-year course. Students also undertake EMS (Emergency Medical Services) helicopter pilot training. 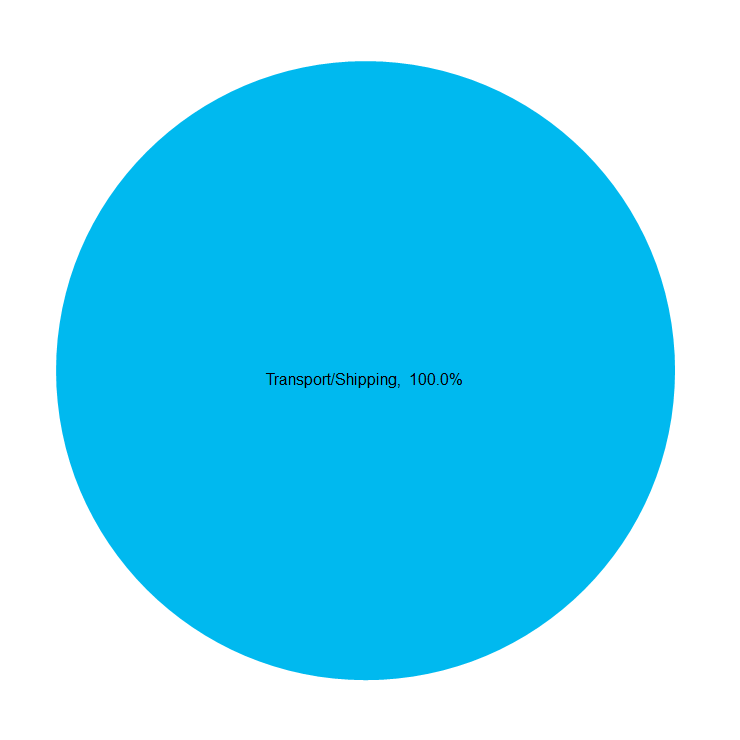 Many students choose careers in transport/shipping after graduation.